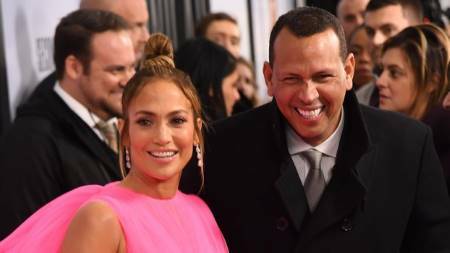 Some quality time with family for singer Jennifer Lopex and her boyfriend Alex Rodriguez. 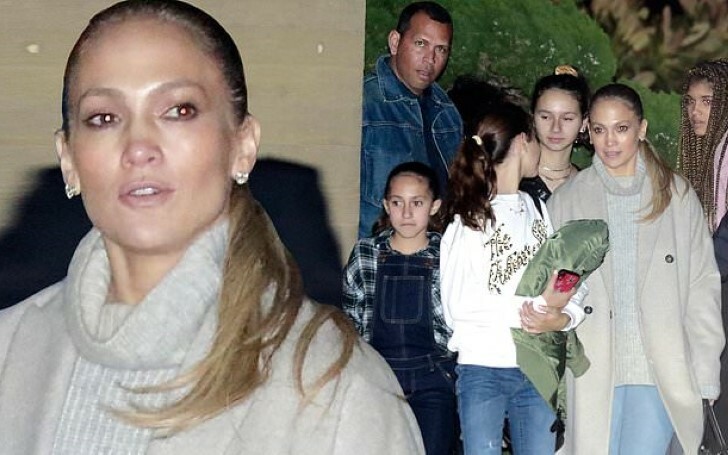 The ageless and forever youthful Jennifer Lopez enjoys some quality time with her kids and boyfriend Alex Rodriguez. The singer spotted with her boyfriend went for a House Hunting before taking their children to dinner in Malibu. 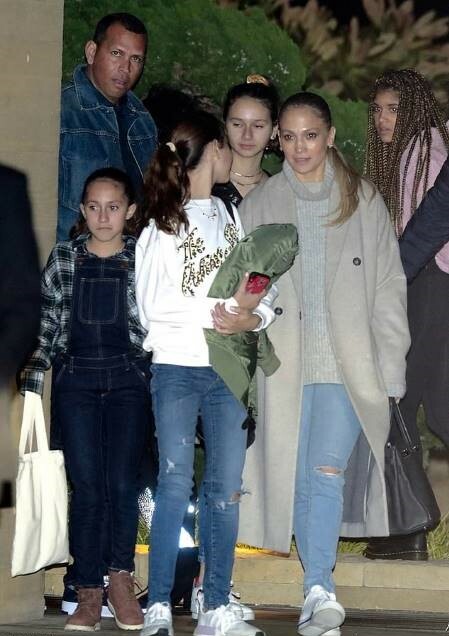 The 49 years old singer and actor who keeps her personal life lowkey from the public eyes took her kids off to dinner at a Japanese restaurant in Nobu Malibu California. 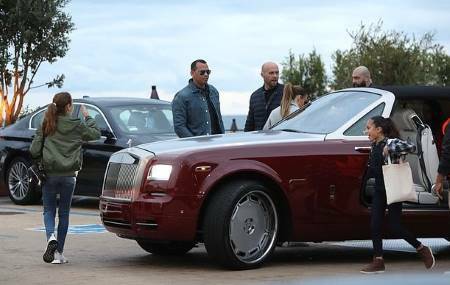 After the couple spent their day in a hunting house, the couple arrived at the spot in their dark red Rolls Royce to take the kids for dinner. In the captured pictures by paparazzi, the whole family looks dressed in casual wears. Jennifer Lopez with boyfriend Alex and their kids. The On The Floor hitmaker, Lopez managed to match all of her outfits clothes. The singer dressed in blue jeans, a grey turtleneck sweater, followed by a grey coat and a pair of white snickers looked happy to be spending time with her kids in the pictures. Beau Alex kept his dressing sense similar to his partner by wearing casual wear. He chose to wear a denim jacket, a dark blue shirt, and dark navy blue jeans. Both Jennifer and her current love partner, Alex rumored to be engaged soon dated since February 2017, two years ago. Jennifer shares two kids; Max and Emme both 10 years from her previous husband; Mark Anthony. Likewise, Alex shares two kids; Ella and Natasha from his previous marriage with Cynthia Scurtis.